Capturing a moment in time, portraits can add a personal touch to your home, and can serve as the perfect gift for family or friends. Your session will be personally shot by Photographer Mark Taylor either in my studio, or on location. Once your images have been individually edited you will receive a copyright free CDs that I provide work out as a better deal than receiving individual prints. Not only do you get the all the edited images, but you can reprint as many times as you want for family and friends for no extra cost, instead of paying the photographer £100 to get each print. It also means you can print them at a time that is convenient to you, again and again for life. Of course I am always available for help and guidance on printing if needed. 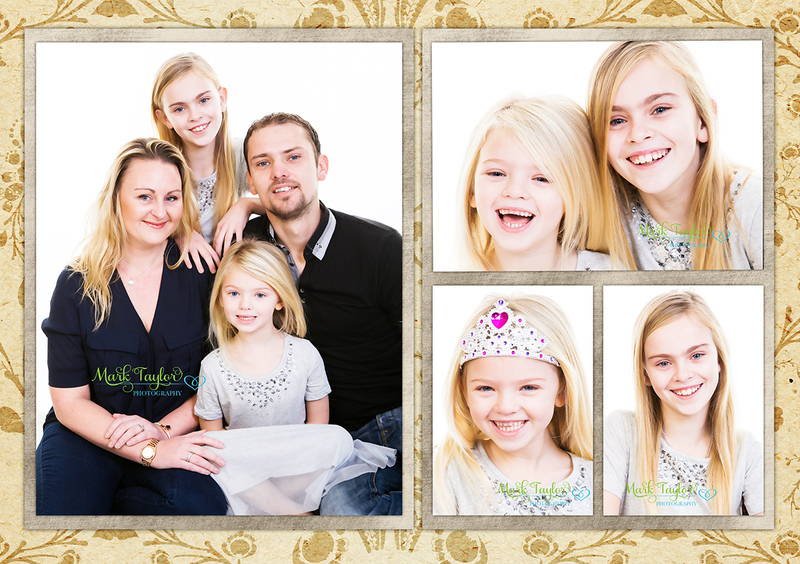 Qualified MPA Portrait Photographer Mark Taylor will capture your most precious moments for you to treasure for a lifetime. Whether it’s a present for your parents, family, or just your own family portrait, you can visit my studio, or we can do portrait photography on location. Weston Super Mare Portrait Photography – for contemporary portraits or a lifestyle portrait I will capture endearing creative images of you and your family which will remain contemporary and fresh looking for years to come. This entry was posted in Portrait Photography and tagged PORTRAIT PHOTOGRAPHER, Portrait Photography by mark. Bookmark the permalink.